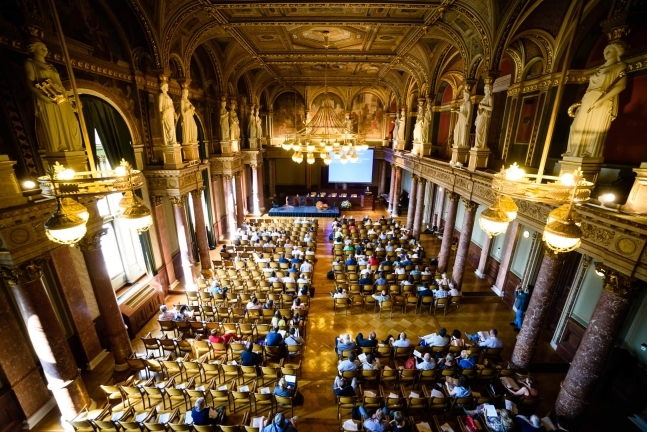 The EUGEO 2015 Congress took place on Budapest between 30th August and 2nd September. 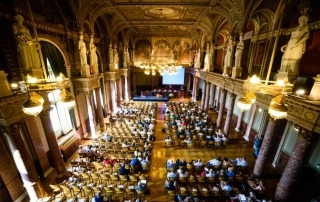 The EUGEO, the association of European geographical societies, organizes biannual meetings. After Amsterdam, Bratislava, London and Rome, Budapest host 600 attendees from 45 countries all around the world. 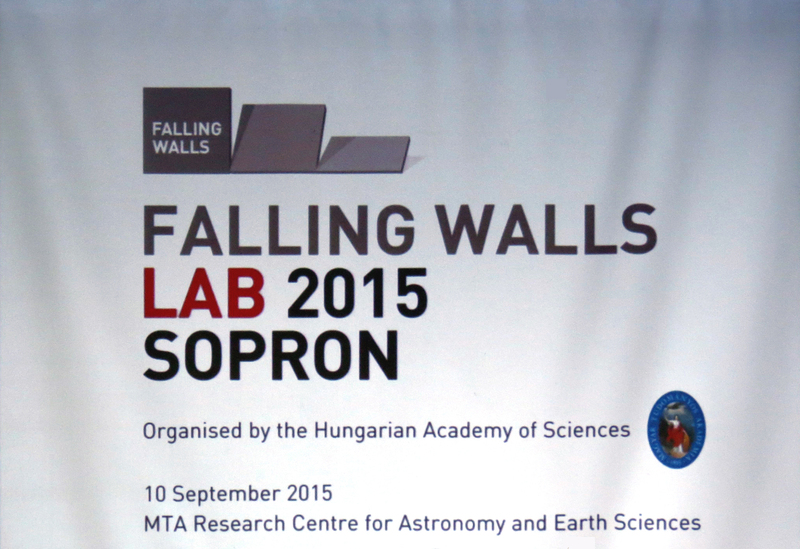 As the Geographical Institute, RCAES HAS co-organized the conference with Eötvös Loránd University and Hungarian Geographical Society, numerous colleagues particiapated in the work of the Organizing Committee. Thanks to the financial support of RCAES HAS, OTKA and other projects, researchers of the Geographical Institute RCAES HAS delivered 21 oral presentations, exhibited 9 posters and participated as chairs in 6 as discussant in 1 session. 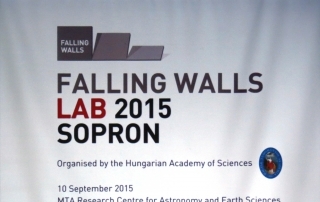 Research in physical geography was delivered by János Balogh, Balázs Bradák, Gergely Jakab, Ádám Kertész, Éva Kis, Erzsébet Mészáros, Melinda Pálinkás, Ferencz Schweitzer, Zoltán Szalai, József Szeberényi, Adrienn Tóth, György Varga and István Viczián. The human geography research groups were represented by Dániel Balizs, Eszter Berényi, Tamás Egedy, Ágnes Erőss, Dávid Karácsonyi, Edit Éva Kiss, Károly Kocsis, Zoltán Kovács, Gábor Michalkó, Patrik Tátrai, Balázs Szabó. Zsombor Nemerkényi represented the Department of Cartography.